This test include knowledge about the Earth structure. 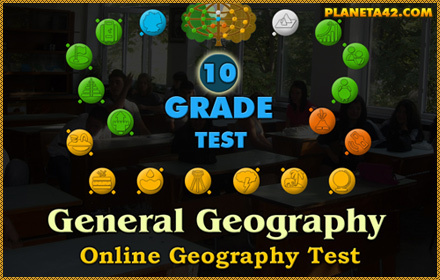 This category include geography online tests, which will generate a school mark after the test is finished. 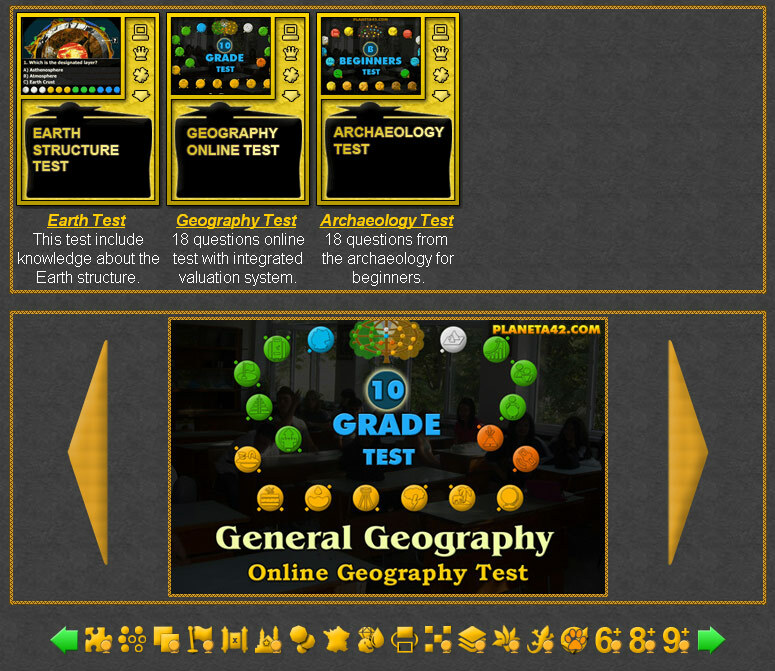 Free online geography tests with integrated valuation system. Fun online test suitable for online exams and interactive lessons. Fun Geography Tests Collection. Archaeology Test - 18 questions from the archaeology for beginners.